IT’S SHOWTIME at Salt Lake City’s Grand America Hotel. As the bouncy groove of “Feel It Still” by the band Portugal. The Man pulsates through the cavernous ballroom, some 200 Delta Air Lines employees wait their turn for a selfie with CEO Ed Bastian. Sporting a slim-tailored suit, black designer tennis shoes, and tortoise-shell glasses, the 6-foot-2, silver-haired Bastian poses with an arm thrown over the shoulder of a burly baggage handler, then trades grins with a duo of flight attendants clad in newly issued uniforms whose deep purple hue their designer, Zac Posen, dubs “Passport Plum.” The fans relay their cell phones in a constant stream to a Bastian aide who clicks away so that everybody gets a souvenir. The occasion is a “Velvet” (for “velvet rope”), a conclave Bastian created in the dark days when Delta was mired in bankruptcy. He now holds Velvets once a month in one of the airline’s hub cities. Bastian headlines each extravaganza with an early morning pep talk, followed by the photo op. Then he embarks on meet-and-greets with local employees that proceed at the frenzied pace of a political campaign. 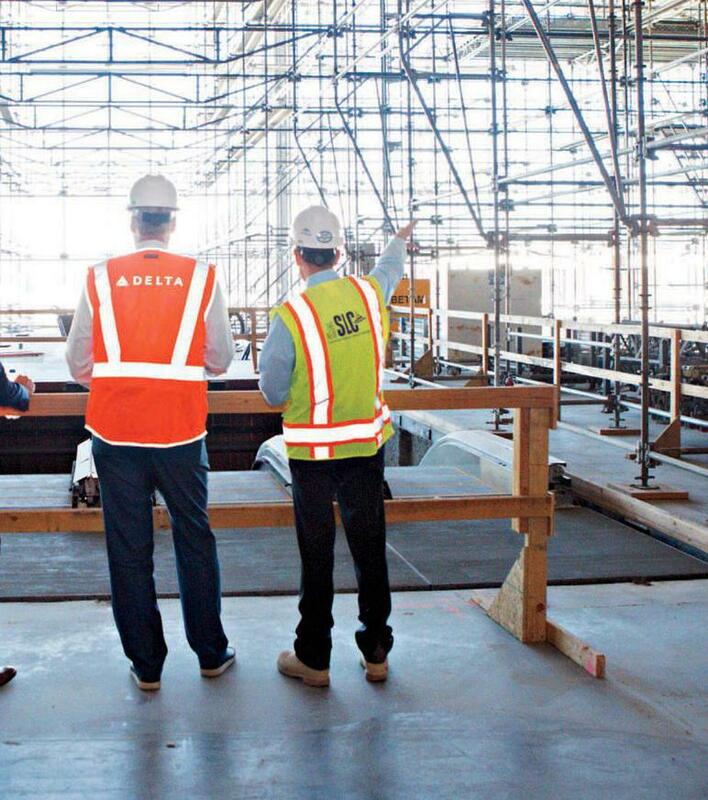 This Tuesday in September is no exception, with the CEO delivering speeches to reservation agents at a regional call center and then to ground workers at Salt Lake City International Airport; touring the construction site of Delta’s new $3.5 billion terminal there; and strolling into the pilots’ break room to chat up blasé-looking captains. Bastian—trailed by a video cameraman—finds time at each stop to answer questions, fodder for spots on the “Ask Ed Anything” internal video site that channels his message to employees. The airline is offering compensation and an apology to Brian Schear after a crew member said agents would put the parents in jail and place their children in foster care for a "federal offense."